I keep encountering this bug on any server I play! 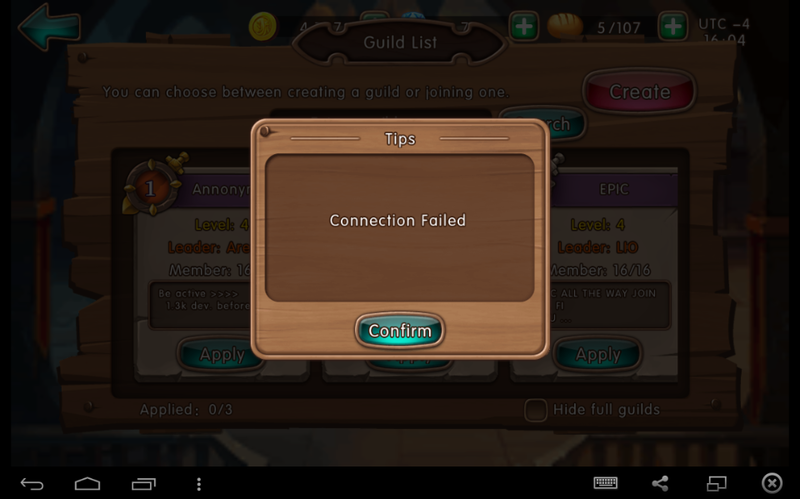 Ah sorry I forgot to put my IGN/SERVER. Please just merge sorry for double post. I\'m sorry for the inconvenience this has caused you! Thank you for providing us with the necessary information to see this error through. I shall log this in our report, and hopefully a super moderator can get to you as soon as possible and solve this problem! 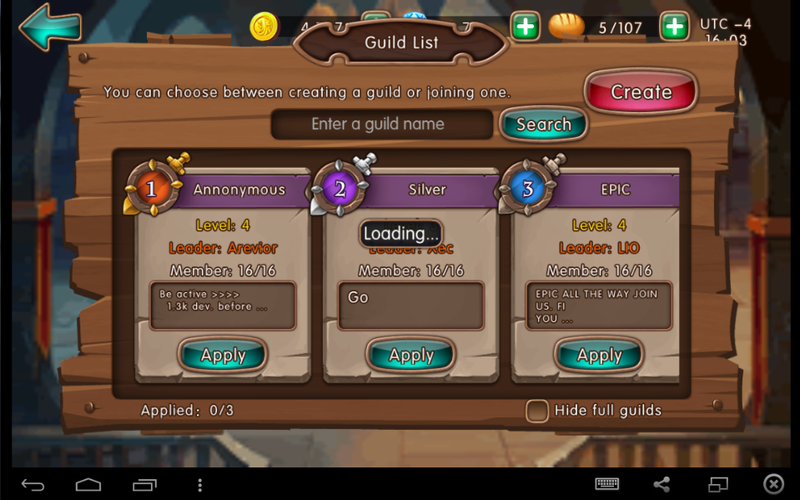 Hello and thanks for the reply, I\'ve already joined the guild after they reached Top 1 so I\'m good now. Yeah, I get it :/ The super moderators will be back to work on Monday, so you should receive a response from one of them shortly afterwards! 2019-4-23 00:56 GMT+8 , Processed in 0.051690 second(s), 42 queries .